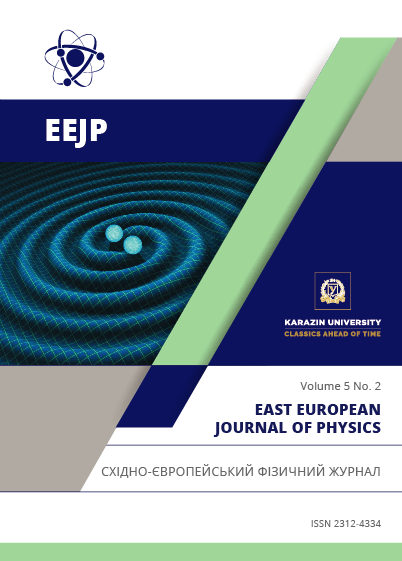 Problems of the Standard Model, associated with the introduction of an electromagnetic field as a linear combination of fields on which various gauge groups representations are implemented, are analyzed. In this paper, we pay attention to the fact that in any model with gauge fields, the generators which are included in the covariant derivatives can be given only up to the transition to the equivalent representation. It is proposed that dynamic models with equivalent representations of generators should be physically equivalent. It means the requirement of the Lagrangian symmetry with respect to the transition from one equivalent generators representations to another. In particular, in the Lagrangian of the Standard Model, we have raising and lowering SU (2) group generators. The group multiplication law determines only the matrix elements modules of these generators while the arguments remain uncertain. In the paper, such uncertainty is considered as a local one. At different points of space-time, generators can be expressed in various equivalent representations. The compensation of the uncertain matrix elements arguments of the SU (2) group generators can be carried out with a local U (1) - transformation with the introduction of the corresponding gauge field, which can be considered as the electromagnetic field. The advantages of such electromagnetic field introduction in comparison with the method used in the Standard Model are analyzed. Inui T., Tanabe Y., Onodera Y. Group theory and its applications in physics. – Berlin: Springer-Verlag Berlin Heidelberg, 1990.– 397 p.
Altarelli G. Collider Physics within the Standard Model. – Cham: Springer International Publishing, 2017. – 173 p.
Szleper M. The Higgs boson at the physics of WW scattering before and after Higgs discovery // arXiv: 1412.8367 [hep-ph]. – 2014. -166 p.